On 26-28th April, 2017, within the framework of academic mobility, the representative of the Federal State Educational Establishment "Saratov State Medical University named after V.I. 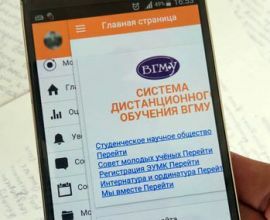 Razumovsky", the Head of the Department of general hygiene and ecology, Doctor of Medical Sciences, Professor, Honored Inventor of the Russian Federation, Academician Y.Y. 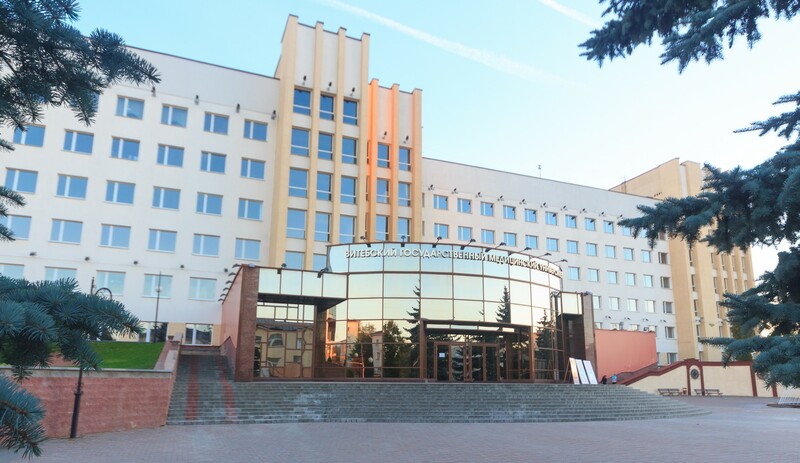 Eliseev visited Vitebsk State Medical University. On 22 March, 2017, Slovak delegation from the Comenius University of Bratislava, headed by the dean of JEMED CU, Prof. Jan Danko, and his colleagues – head of the Molecular Medicine Division at the Biomedical Center Martin (Biomed), Assoc. Prof. Erika Galashova, and head of Oncology Division at Biomed Martin, Assoc. Prof. Zora Lazabova - visited the VSMU. On 8 – 12 March, 2017, Vitebsk State Order of Peoples’ Friendship Medical University took part in the international tourism exhibition ITB Berlin 2017 (the sector for medical tourism), which was held in the Federal Republic of Germany at the Messe Berlin exhibition complex. ITB Berlin 2017 reflects the international tourism industry to be the main forum of the industry, covering the whole world. All the directions and links in the chain of creating the tourist product were presented at the exhibition. Participants from 5 continents, 185 countries were involved in that fair representing more than 10,000 exhibitors. On the 9 of February, 2017 the meeting of generations of scientists was held in the National Academy of Sciences in Minsk. Vitebsk State Medical University was represented by the delegation including students, postgraduates and master students. On February 9, 2017, within the frames of the reference visit to the Vitebsk region, the Ambassador of India to the Republic of Belarus, Mr. Pankaj Saxena paid a courtesy visit to Vitebsk State Medical University. The rector of VSMU, prof. A.T. Shchastny, vice-rector for International Affairs and Work with foreign citizens Ph.D. M.M. Savchuk, vice-rector of Ideological Affairs O.A. Syrodoeva, and the Head of International Department Ph.D. O.V. Matyushchenko took part in the meeting with the Ambassador.